Throughout the time I was using the Honor 5C for review purposes, a voice at the back of my head was nagging me. For the whole week or so, that voice annoyed me constantly whenever I whipped out the phone, and yet I couldn’t for the life of me work out why. It was when I started typing out this review that I’ve finally figured out what was really bugging me about the Honor 5C. 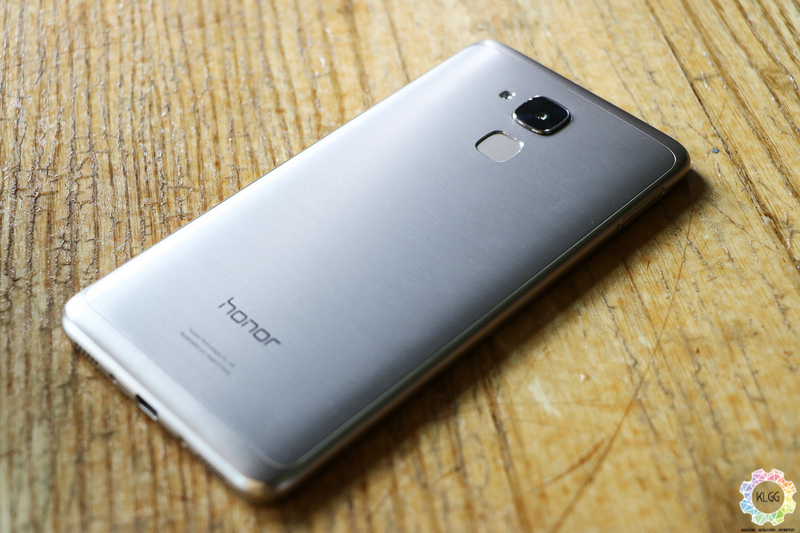 I’ll reveal the reason a little later, but for now, let’s talk about the Honor 5C. 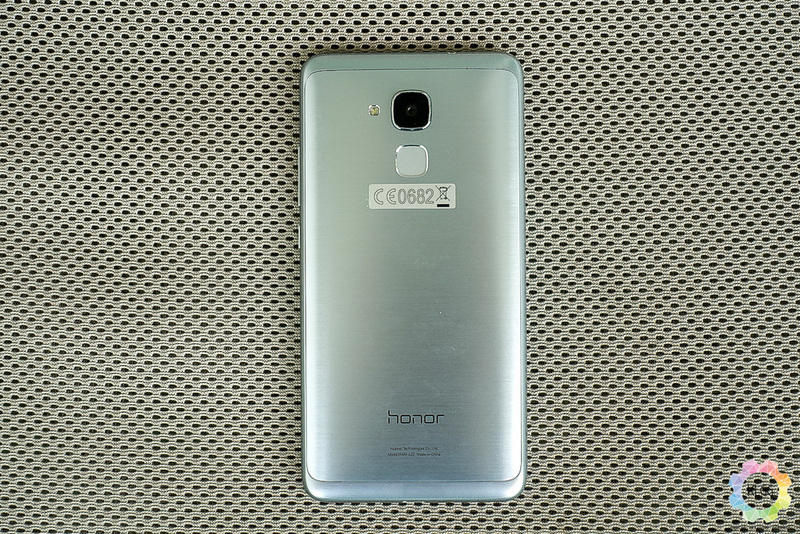 As far as design goes, the Honor 5C is a familiar face, considering it looks almost identical to the Honor 5X. 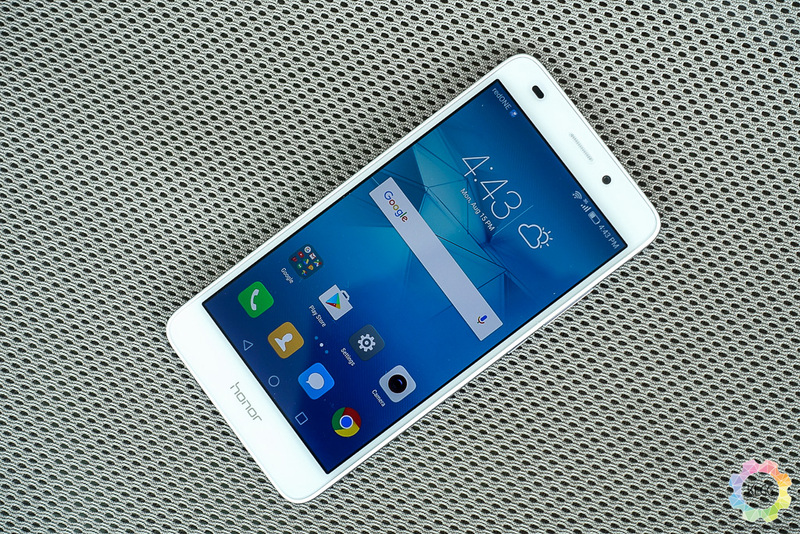 The Honor 5C itself is a rather compact phone, mostly thanks to the 5.2″ Full HD IPS display the phone sports. The back cover of the phone comes with a brushed metal finish with some textured streaks running across the sides, giving it a premium, yet industrial feel to the phone. 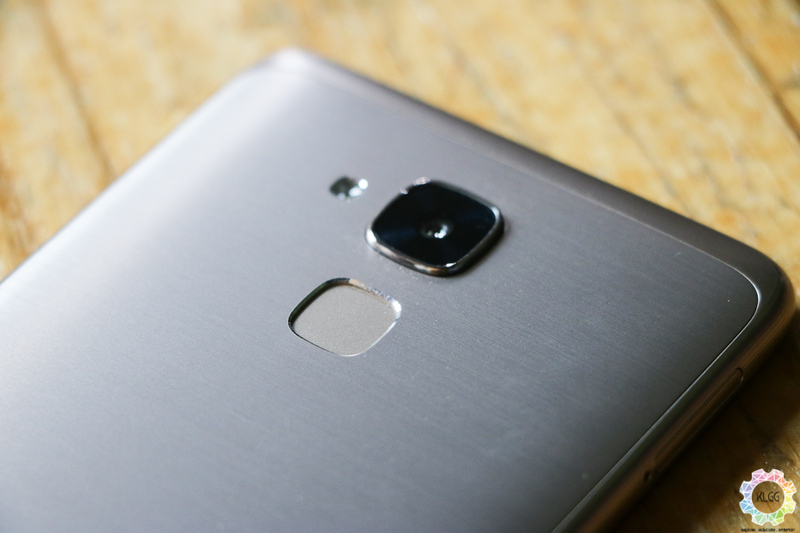 The rear camera juts out slightly from the back cover, while the fingerprint scanner is located right below it. 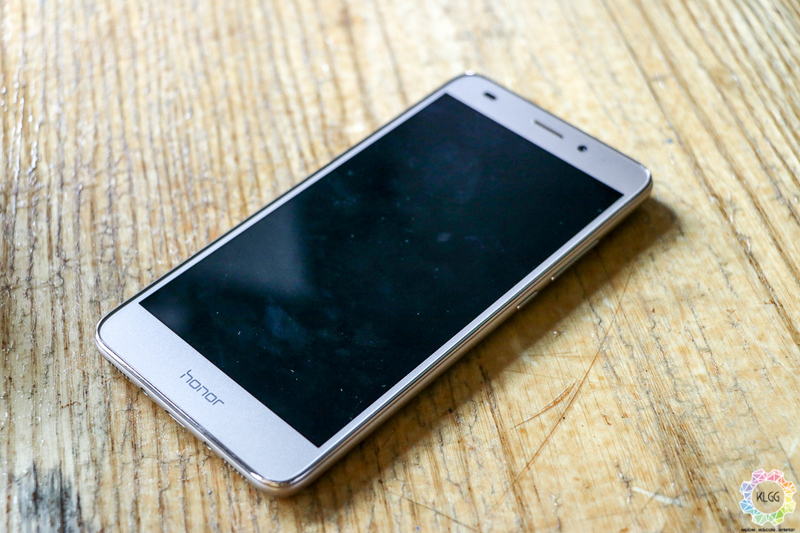 Couple all this with the rounded edges that the phone has, and the Honor 5C is a decent-looking phone by itself. 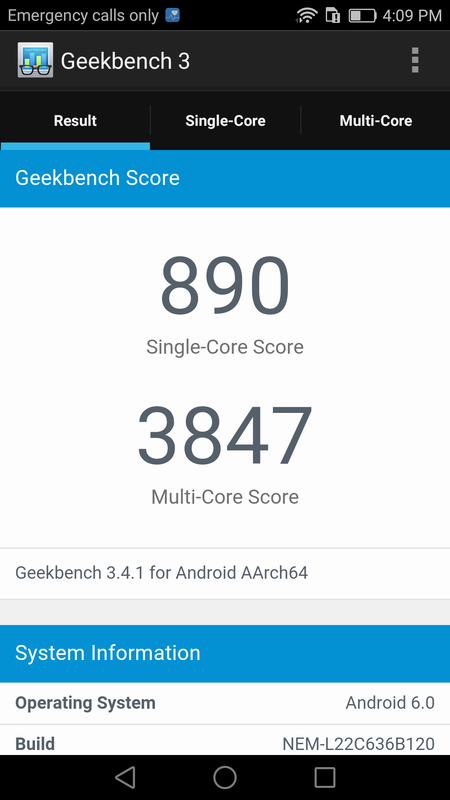 Seeing as the Honor 5C is a smartphone by Huawei, its not surprise then that the phone itself is powered by an octa-core HiSilicon Kirin 650 processor. The processor is joined by 2GB of RAM and 16GB of internal storage that is expandable via microSD cards. The Honor 5C comes with a 3,000mAh, which translates to a day’s worth of use. For imaging, the Honor 5C comes with a 13MP rear camera with an f/2.0 aperture and an LED flash. On the front, you’ll get a simple 8MP camera for all your selfie needs. Using the Honor 5C is a very uneventful affair as it is pretty much what I expected out of the smartphone. 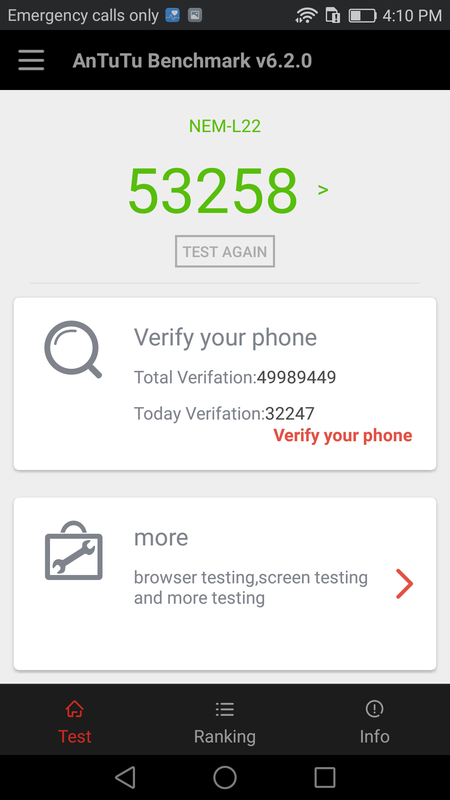 The phone itself runs pretty run under regular usage, although it will choke when you start doing some serious multitasking or gaming with it. The fingerprint sensor is also pretty good. It’s not a “best-in-its-class” sort of deal, but it gets the job done with minimum fuss. 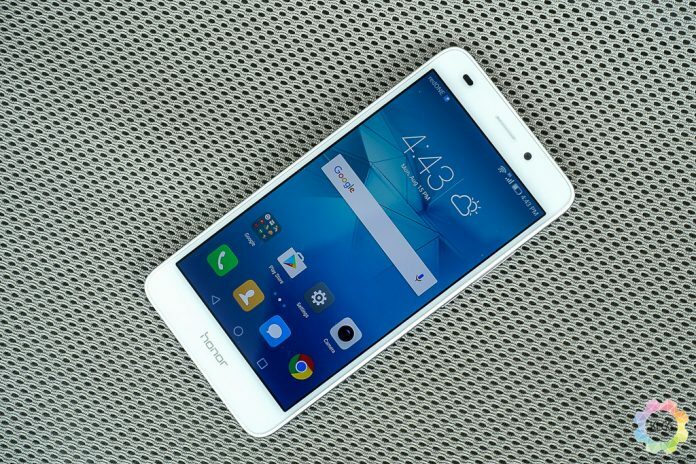 The Honor 5C runs on Android Marshmallow with Huawei’s own Emotion UI skin on it, so those who are familiar with EMUI won’t have any troubles navigating the phone. On the other hand, those who feel that EMUI is subpar will continue to believe so as EMUI has not really change much for a while now. Battery life is also pretty typical for a mid-range smartphone, lasting up to a day under normal usage. Under heavy use, the Honor 5C will last you three-quarters of a day, just enough for you to last the entire office work hour. One thing to note, is that the Honor 5C does not have fast-charging capabilities, so don’t expect much out of emergency charges. Much like everything else on the Honor 5C, the cameras on the phone are very much adequate for your daily needs. The rear camera is capable of capturing images that are clear and crisp with decently accurate colour reproduction. Low light performance may not be the best, but it is good enough for the average joe. The front camera is also perfectly fine, being able to take selfies of good quality. That said, there is nothing particularly standout about the front camera, so you shouldn’t expect too much out of it. 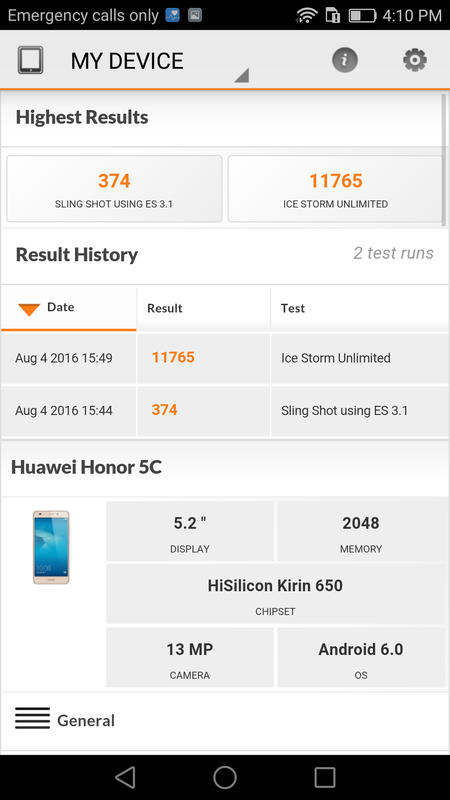 If you are looking to get yourself the Honor 5C, you should go for it as it is a fine phone. However, if you were to ask me to recommend a mid-range phone, the Honor 5C may not be my first or second choice in the matter.